We celebrate this National Women’s History Month by remembering Ellen Richards. 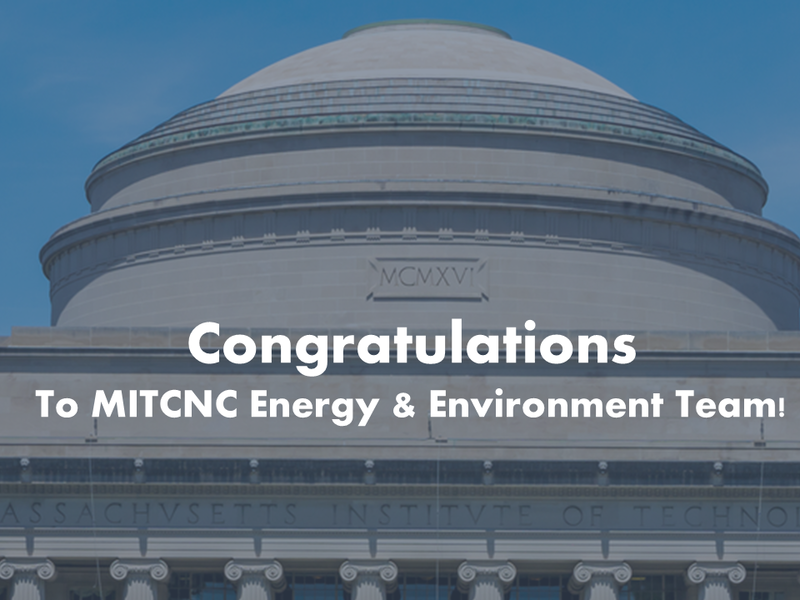 MIT has come a long way since the day it opened doors to Ellen, while achievements of generations of MIT alumnae continue to pave the way. Ellen Swallow Richards was the first woman admitted to the Massachusetts Institute of Technology, and notably the first woman in America accepted by any school of science and technology. With a bachelor of science degree, she established a women’s laboratory at MIT and was the first female instructor teaching at the institute. Ready or not, Artificial Intelligence (AI) is increasingly being integrated into our lives. For readers who are new to AI, it is “intelligence exhibited by machines.” One application of AI, called Machine Learning, is based on the approach of letting computers, or machines, learn for themselves by giving them access to data–lots of it. For those not familiar with this award (formerly known as the Presidential Citation), the Great Dome Award is the highest honor the MIT Alumni Association bestows upon any of its organizations, given to groups in recognition of distinguished service to the Institute or the Association. At the end of our first fiscal quarter, MITCNC membership units were 1,037, up 50% from same quarter last year. And, there’s still 9 months to go in this fiscal year. Congrats, MITCNC! So how did we achieve these great results?